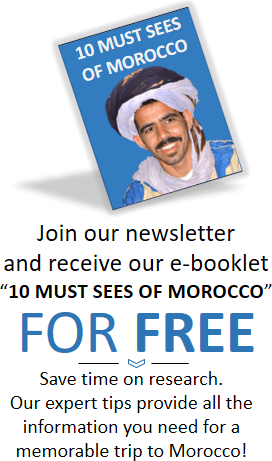 Why do people love Chefchaouen? 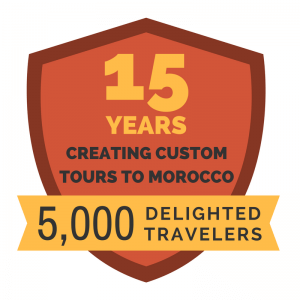 We’ve seen rising numbers of people asking to add Chefchaouen to their tour. It’s like they all heard something special about Chefchaouen. 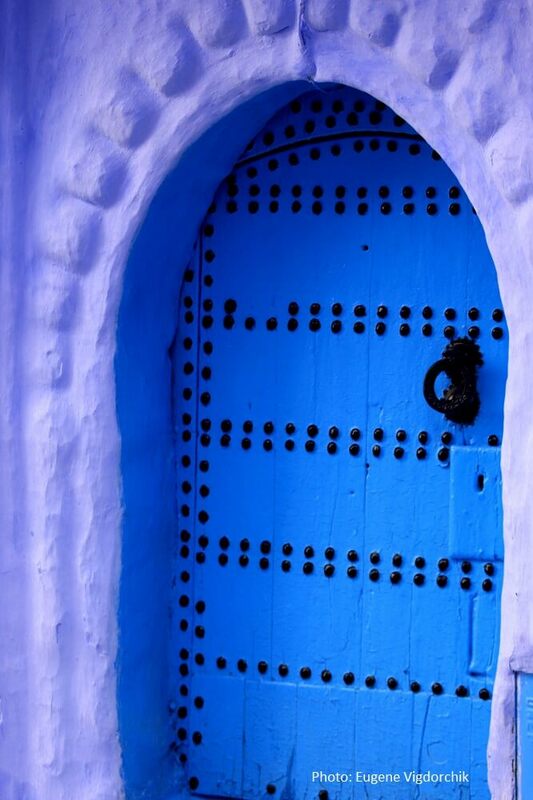 It’s simply this: Chefchaouen is unlike any city you’ve ever seen before. How many times have you encountered a town that is painted one color? 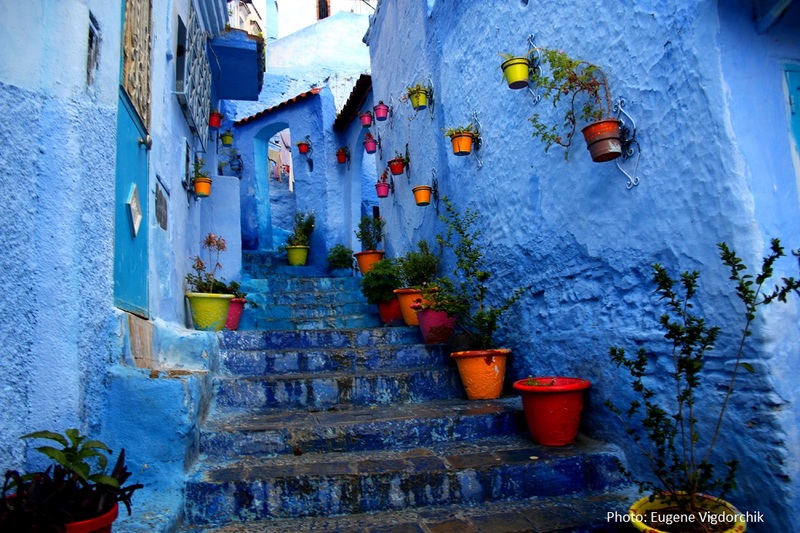 Known as the “blue city,” Chefchaouen allows travelers and residents to step into a world that is truly unique. The town is painted a light shade of blue, almost making you feel as if you are underwater. It is absolutely striking: you are surrounding by the same color on every side, completely washed in vibrant blue light. Streets of this town have been called some of the most beautiful in the world. If you are a photographer, this town will be a perfect setting for you to get some great shots. Even amateur photographers are able to capture phenomenal pictures of the gorgeous backdrop of the powdery blue and white. Bright splashes of color stand out in contrast, especially as you walk past the little shops selling intricate carpets. 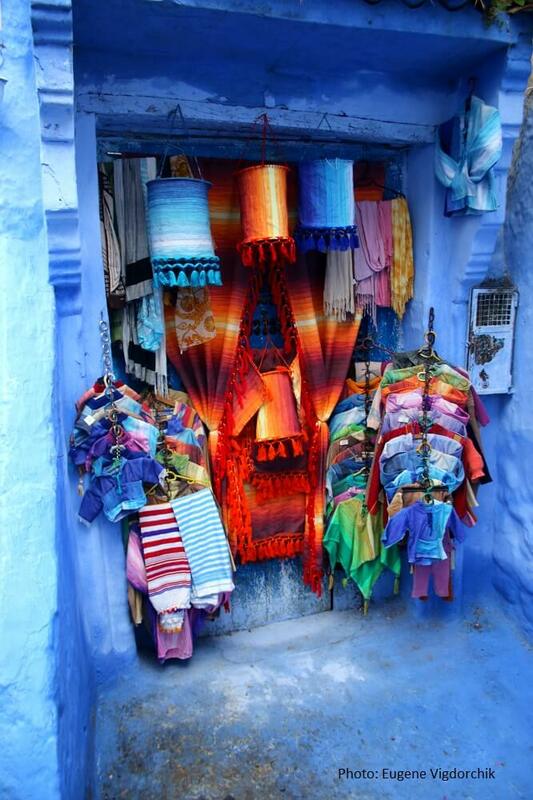 Chefchaouen is also a great place to go shopping! Check out the local purchases that are available only in this city, such as goat cheese and the local wool clothing and blankets. 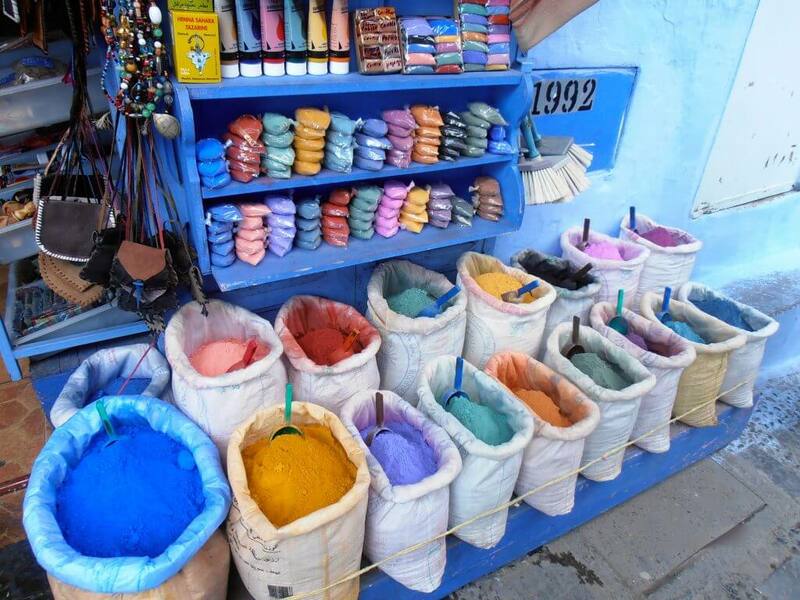 Chefchaouen is also famous for its leather products. It is also said that cannabis is widely available in this town as well, increasing its reputation for a relaxed town. 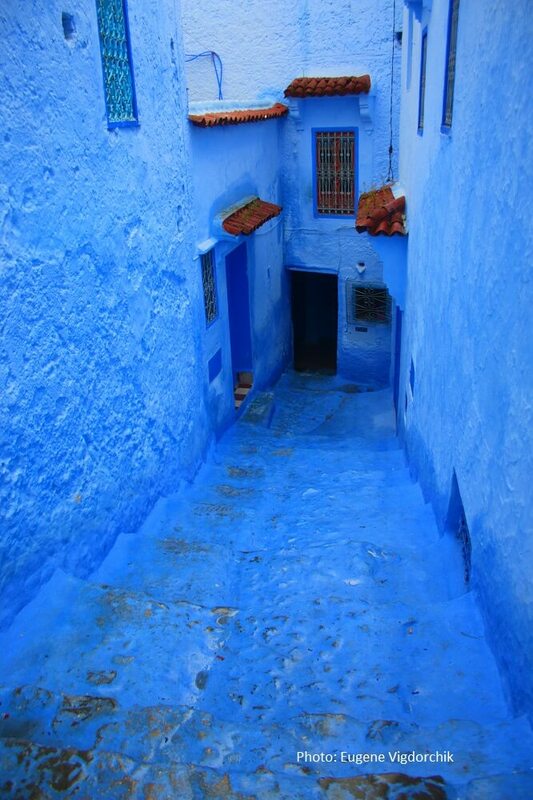 Chefchaouen is situated in Northern Morocco. 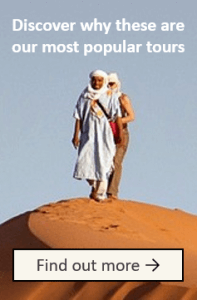 It is at the base of the Rif Mountains, so you are able to hike and enjoy the scenery as you visit. If you have a free afternoon available, take a walk up the trail to a lookout point over the city! Chefchaouen was founded in 1471. It was closed off to foreigners until 1920, when it became a Spanish enclave. Chefchaouen became part of the Kingdom of Morocco again in 1956. 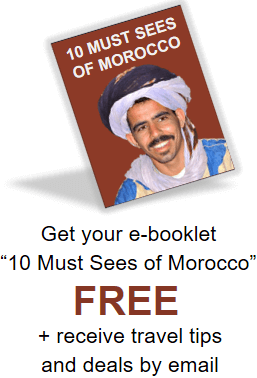 The name comes from the Berber word for horns, as the nearby mountain tops give the impression of two horns of a goat. But why are the walls painted blue? There are some different ideas of why the walls of this town are painted blue. 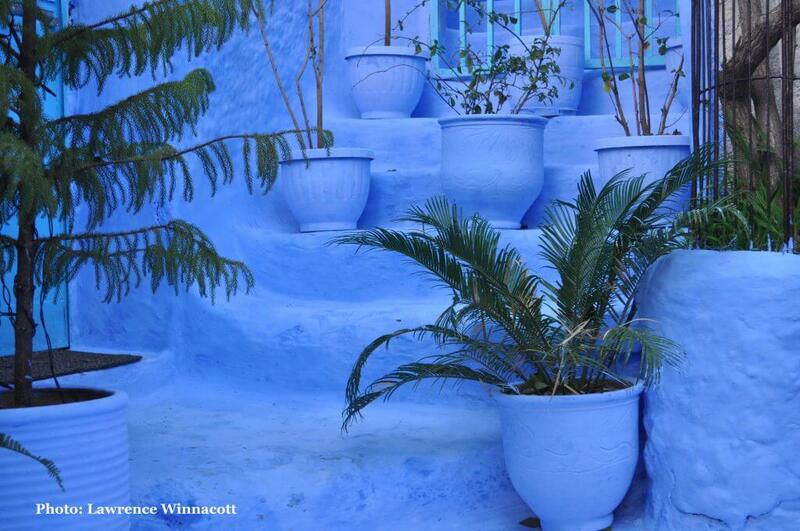 The most popular is that the blue color is a part of the Jewish heritage of Chefchaouen. Some say that it was introduced by the 15th century refugees from the Spanish Inquisition, when they came to Chefchaouen as a place of refuge. Others say that Jewish refugees actually were from the 1930’s. However, many agree that the blue is to bring about spiritual awareness as it represents sky and heaven. It’s a beautiful idea–painting their surroundings to give them hope after such tragic circumstances. There are other less religious theories for the color as well. People say that the color of the wall repels mosquitoes, as mosquitoes don’t like flowing water. Others say that it just promotes a relaxing atmosphere for the town, as the cool color is easy on the eyes. Some locals have said that the color is inspired by the nearby bodies of water or springs. Whichever theory is the real cause of the beautiful blue, everyone agrees that the blue is here to stay. Every year it is touched up in order to keep it looking fresh and in good condition. We’re pretty happy that the blue isn’t going anywhere. It truly creates a magical experience!